Brain injuries and concussive trauma. Spinal damage and back injuries. Defensive injuries to wrists and arms. Whiplash and other soft tissue injuries. Serious injuries in limo, taxi or bus accidents can have a lasting impact on your life. You may need long-term, costly medical treatment. You may also be unable to return to work, losing out on the income you need to support yourself and your family. Generally, after an accident you can secure compensation through insurance or through a personal injury claim. Insurance coverage can come from a number of sources, including your own car or home policy, the negligent driver’s policy or the policy for the entity that owns the bus, taxi or limo. Unraveling this complex web of insurance coverage can be difficult. 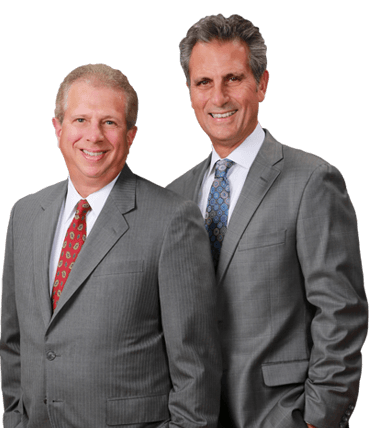 The lawyers at Frederick & Hagle can help you secure the benefits you need and deserve. Since 1975, we have handled insurance issues for injured clients in Urbana, Champaign and throughout Illinois. Often, bus, taxi and limo accidents may be due to serious negligence and point to a bigger problem within a company. Our attorneys are skilled investigators who will thoroughly review the facts of your cases in order to determine liability and secure compensation for your injuries. Whether you were injured on a city bus or while taking a taxi, we can help you with every aspect of your claim. Contact our law firm online or call us at 217-367-6092, toll free at 1-800-642-1227, to schedule a free initial consultation.